The seven C’s of history capture God’s mighty acts of old that we are called to remember, and point us forward to the consummation of all things. 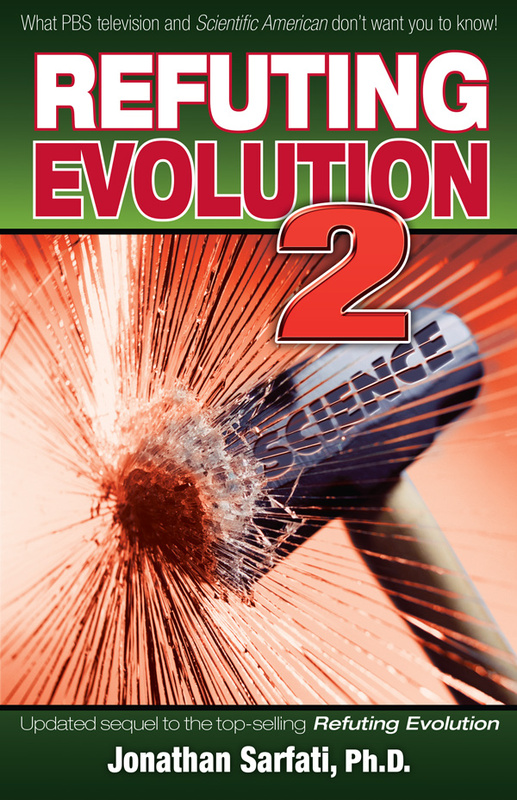 Many specific features of the Bible show that it teaches ‘young age’ creation; e.g. 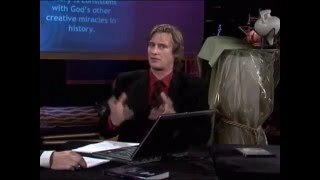 Paul’s treatment of Genesis 2–3 in Romans 5, Romans 8, and 1 Corinthians 15, and Jesus’ use of Genesis 1 and 2 on the doctrine of marriage in Mark 10 and Matthew 19. 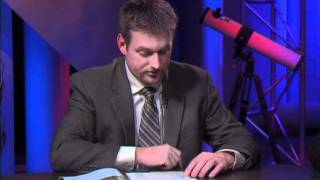 Indeed, the young-age view is the best and easiest way to read Genesis 1–11. However, these all reflect a more ‘global’ consideration. The Bible as a whole treats its own narrative as history faithfully remembered and interpreted, and calls on its readers to do the same. The Bible as a whole treats its own narrative as history faithfully remembered and interpreted, and calls on its readers to do the same. As we can see, this impetus for remembering God’s mighty acts didn’t start with remembering the Babylonian exile, or David’s reign, or the Exodus and the giving of the Law, or even with Abraham. It started with the creation of the heavens and the earth. 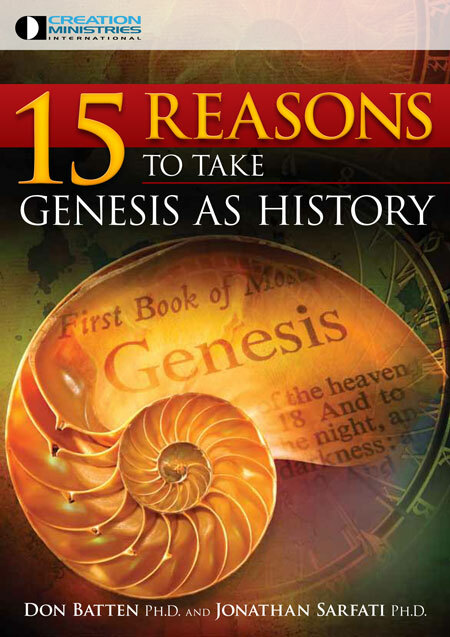 Indeed, Genesis as a whole is a recollection of God’s mighty acts to explain how we get to the Exodus generation. There were two main reasons for the Exodus: “And God heard their groaning, and God remembered his covenant with Abraham, with Isaac, and with Jacob” (Exodus 2:24). 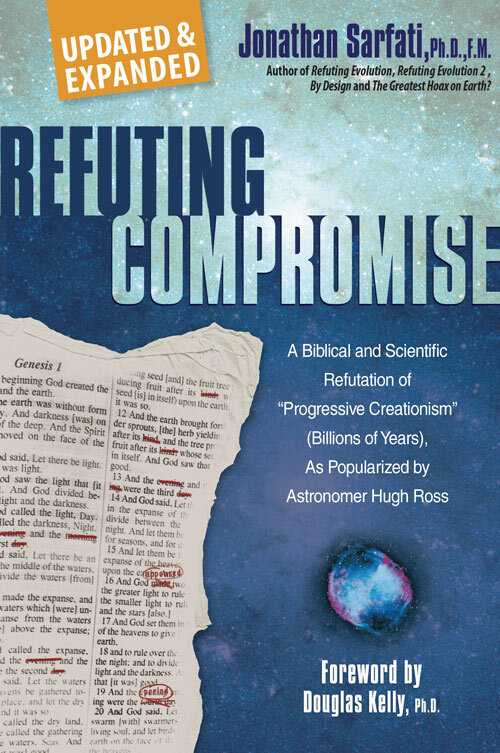 The first two chapters of Exodus cover the former reason; Genesis 12–50 covers the latter reason. But why was the covenant with Abraham needed? The events of Genesis 1–11 form a controlling backdrop to the covenantal history of Abraham and his promised line. As such, these stories are not treated as theological propaganda, or as vague ‘once upon a time’ vignettes reflecting God’s character. Abraham is connected as family to the people involved in these events, and they are filled with references to ordinary human names, dates, and places. 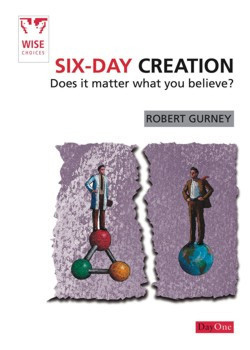 Genesis 1–11 presents the events as history, not fiction, though the events are dealt with very summarily, and some of the events discussed are indeed singular and strange. Nor is it history written purely for the sake of history—it tells the (historically) true story of why the covenant with Abraham was given. 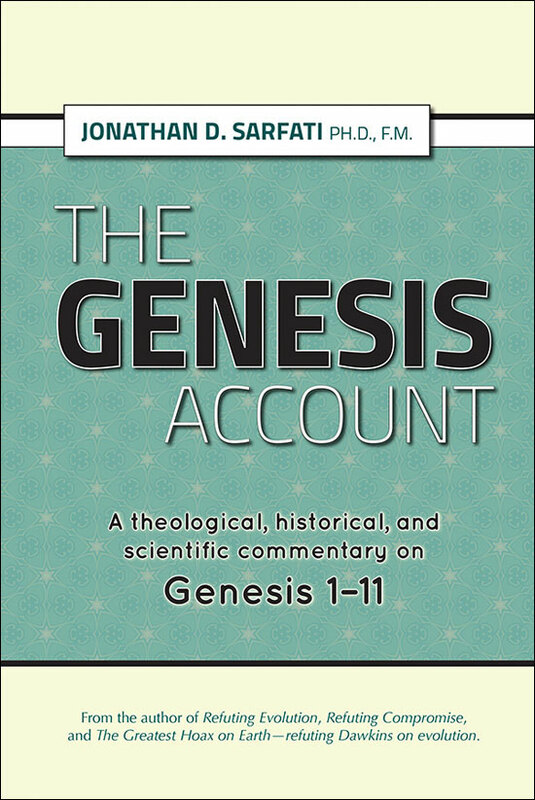 Genesis 1–11 is reliable theological history faithfully remembered to the praise of God. See Genesis as ancient historical narrative. This emphasis on God’s mighty acts is also reflected in the ways Jesus did theology. On marriage in Mark 10:1–10 and Matthew 19:1–12, He appealed to the precedent of God’s mighty act of creating humanity in Genesis 1:27 and 2:24 to ground His relativizing of Deuteronomy 24:1–4 in light of the inbreaking kingdom of God. In Mark 7:1–13, He appealed to God’s thunderous utterance of the Ten Commandments to nullify the human tradition of the Jewish elders. In Luke 20:37–40, He appealed to God’s appearance to Moses in the burning bush as “the God of Abraham, Isaac, and Jacob” to refute the Sadducees’ denial of the resurrection. See Christ the Creationist. The history of God’s mighty acts, properly interpreted, legitimize the biblical worldview, and legitimize Jesus as the climax and centre of it. Even the gospel only has the significance it does in light of the history of God’s mighty acts. We see this in the Peter’s preaching in Acts 2:14–41, Stephen’s apology in Acts 7:1–53, and Paul’s evangelistic preaching in Acts 13:16–41. Paul often fleshes this out in more detail in his letters. Galatians 3 and Romans 4 spell out the importance of God’s promises to Abraham for the Gospel. Romans 5:12–21, Romans 8:18–25, and 1 Corinthians 15 spell out the importance of Genesis 2–3 for the gospel. See The good news without the bad news is no news at all! Interestingly, when the scope of consideration is widened beyond Israel, an appeal to God’s mighty act of creation is more likely to be prominent. For instance, Paul’s Athens sermon in Acts 17:22–31, Jonah’s identification of YHWH to foreigners in Jonah 1:9, God’s promise of a light to the nations in Isaiah 42:5–6, and God’s call to the nations to turn to Him and be saved in Isaiah 45:17–25. The history of God’s mighty acts, properly interpreted, legitimize the biblical worldview, and legitimize Jesus as the climax and centre of it. See Yahweh the Creator God of Israel. 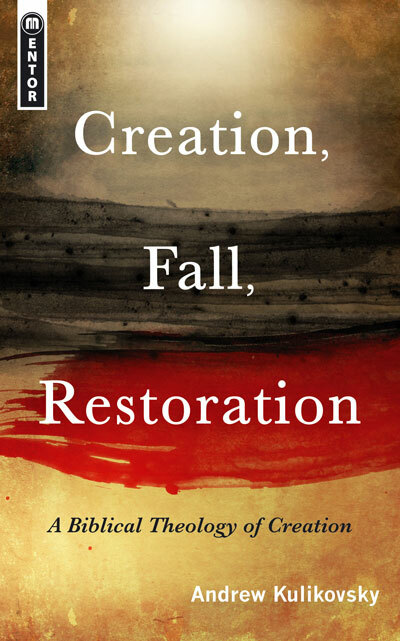 The Bible presents a coherent and historically reliable story of cosmic creation, cosmic fall, and cosmic redemption. And it calls us to remember those events as God’s mighty acts of old. However, billions of years of ‘deep time’ is a different account of cosmic history. 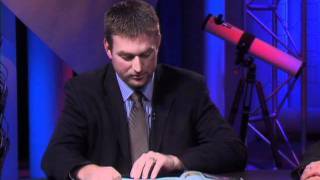 The Bible teaches us about particular events and timeframes that contradict ‘deep time’. As such, ‘deep time’ can’t simply be ‘tacked on’ as a prelude to Genesis, or fit somewhere in Genesis 1. Neither can we disregard, fictionalize, or generalize those parts of the Bible that contradict ‘deep time’. If we do, ‘deep time’ at the very least entails a fundamentally different way of reading the Bible’s narrative, and a different way of conceiving biblical inspiration and authority from what the Bible itself suggests. Better to stick with the Bible’s own way, which calls us to remember God’s mighty acts of old.